The world of digital marketing is constantly evolving and so do keywords. With the changes in trends, old keywords are soon replaced with new ones. 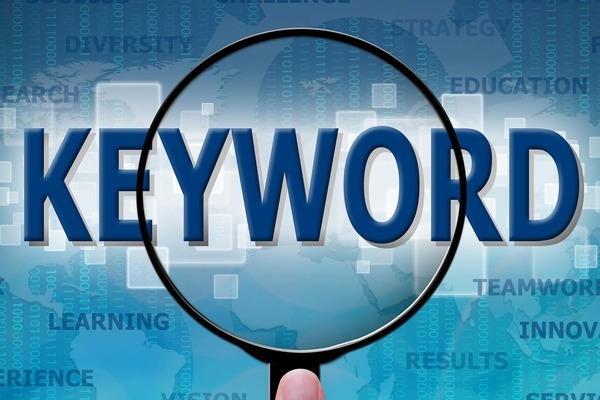 Uncovering new keyword opportunities will help your business explore various verticals that are yet to be covered. Keyword optimization helps you constantly update your database with new keywords that will lead to increases in traffic, leads and sales. Keyword optimization is a three stage process that can help a business target qualified leads and drive them from search engine results to its website. It’s a very important component for both paid and organic search strategies. Measure the potential traffic flow – Popular keyword analysis can help you to measure the actual size of your potential target market. Understand the User Behavior – Keywords are like breadcrumbs. If you follow the trail, you will get an idea of what the needs of your target audience are. Write Effective Content – Incorporating optimized keywords can improve your SERP visibility, ranking and drive more traffic to your website. The right keywords can help you directly address your customer’s needs and pain points. Despite all these benefits, it may surprise you to learn that keyword optimization has been listed as one of the most annoying tasks of digital marketing. Almost every aspect of keyword research seems to be something digital marketers wish they could avoid. The tasks that top the charts appear to be editing/updating keyword lists, keyword brainstorming and discovery, and organizing keyword lists. 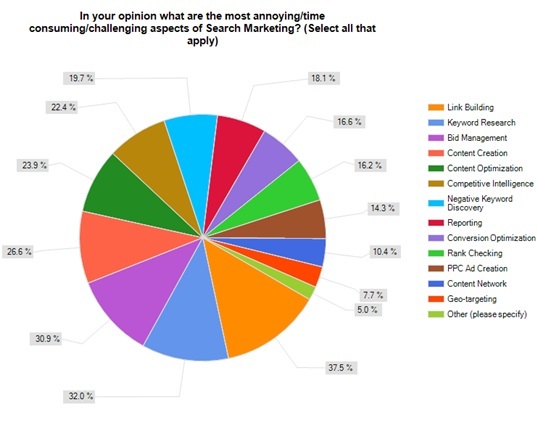 The above survey based facts, however, ironically contrasts with the hundreds of articles that you’re going to find on the importance of keyword research in the search engine results page. Having said that, you can’t ignore that keywords are one of, if not the most valuable and high returning tool that is required for any digital marketing strategy. Below are some valuable tips that you’ll find helpful in your keyword research, as well as optimization efforts going forward. Keyword optimization begins with using the right keywords. However, as already mentioned, figuring out which keywords to use, is pretty much the most dreaded task. It’s safe to say that when people don’t enjoy a task, they don’t put their best efforts into it. As it relates to your marketing efforts, that means your there’s a good chance the quality of your keyword selected could be affected..
You can learn about these tools from Neil Patel’s blog on the 7 tools that new businesses can use to target the best keywords. Identifying the right keywords can help boost your chances of reaching your SEO-related goals and traffic. Keyword research is, however, more than these tools. It involves in-depth market analysis and understanding keyword success – things that need to be done manually. 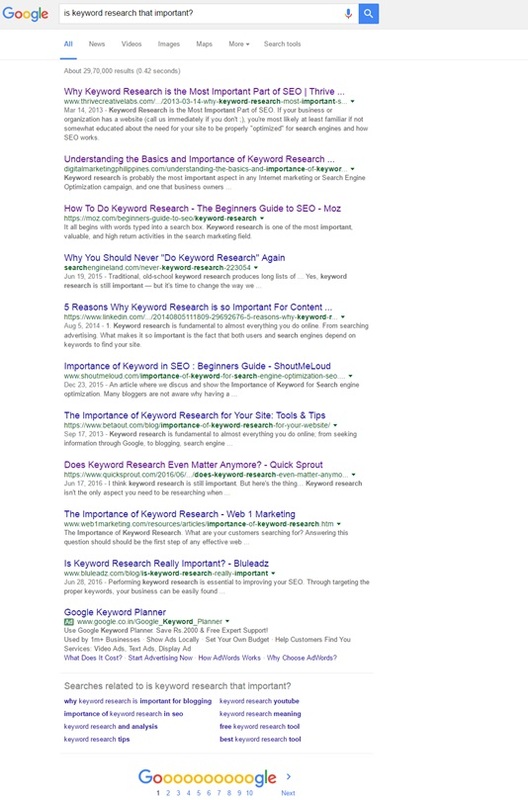 You’ll probably find this article on the topic keyword research helpful. 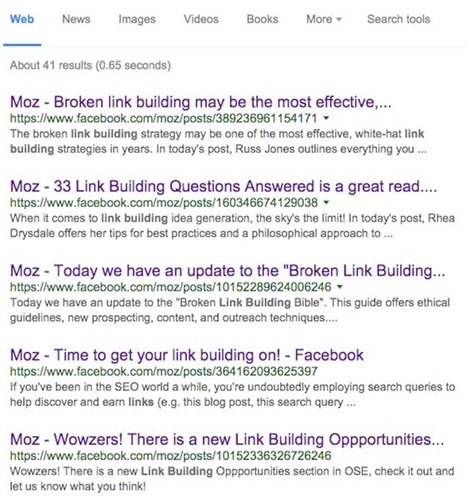 Apart from the various technical tasks that your website has to cover when SEO optimizing your website (which you can learn about from Moz’s beginner's guide to SEO), how do you optimize your website using the right keyword or keyword phrase? Place the keyword only once in the title tag. Try putting the keyword close to the beginning of the title tag. Use the keyword prominently on the top of the page. Place the keyword (at least twice or three times) in the body copy. Try out variations of the same keyword to avoid stuffing your web page with excessive referrences . Do not forget to insert your keywords at least once in the meta description tag. It must be noted that the meta description tag is used as the text snippet that is displayed on the results page by the search engine. So even if the meta description is not used by the search engine crawlers for ranking, this is the thing that helps to attract readers and generate clicks into your website. Whether you have content to write or a video to produce, you’ll want to do it based on the keywords that people are searching for. You can first, compose your content and then optimize it using keywords that are popular in your industry. You can research the keywords and then decide which ones would make great content that you can share online. 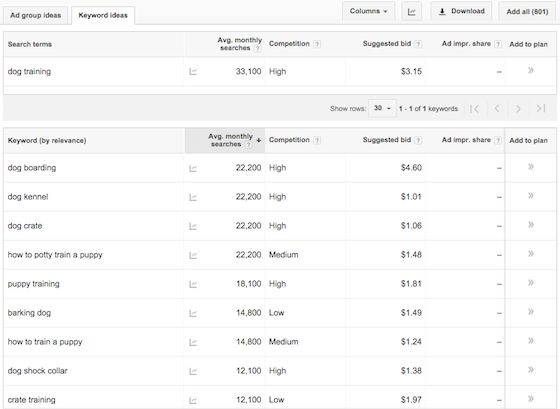 If you are using Google Adwords Keyword Planner, you might get a total of 801 suggested keywords to start your research along with their estimated search volume. You might want to take download the data and use in a source to generate future topics. With this approach, you can create strong content strategies that will help you drive potential traffic to your website. Trying out new social media marketing tactics for your Facebook advertisements and Twitter campaigns can be great, but keyword optimization can help you from missing out on opportunities that may arise within the social network. Check whether you have keywords in the Category, Long Description and Short Description pages of your Facebook profile. All of these pages can be edited from the ‘About You’ page tab. For your Instagram profile, include the keyword phrase in the bio section. For your Pinterest profile, make sure that there is a keyword phrase in the ‘About You’ box of your profile. If you have a Google+ profile, then mention the keyword phrase in the tagline, introduction, occupation and skill section of your page. As for your Google+ pages, ensure that the keyword phrase has been placed in the introduction and the category section at least once. Don’t overstuff your social profiles and pages with keywords. This can come across as ‘spammy’. Add your keywords to your social media profiles and campaign pages in a natural way. If you are new to this, then try following the already existing social media profiles of your competittion. Analyze what they are doing to see how frequently used keyword phrases in their profiles and how they benefit from it. Along with optimizing your social profiles and pages with targeted keywords, you can also optimize your social media updates so that they can appear on the search engine results page as well. In addition to improving the visibility of your social media page within the network, social media update optimization with proper keywords can give you wider exposure on the search engine results page. Stats show a good email subject line can lead to increased open rates. However, good keyword optimization can also improve your newsletter’s visibility. There’s a good chance many recipients of your newsletter won’t be paying attention to the subject line when it enters their inboxes. However, emails are often searched for after the fact. In that case, wouldn’t you want your email newsletter to be quickly accessible? Of course! Never leave the important keyword(s) out of the email subject line. There are countless emails that a person receives in his/her mailbox. Your email might get opened and read. If it's good, it might convert and if it's not that good, it might be forgotten about but left in the inbox if not deleted altogether. So suddenly, one day, the recipient remembers seeing something of interest in your newsletter and later searches for it. The keywords you Included in your subject line makes it easily accessible to the reader. 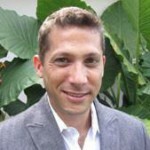 Do you optimize your email subject line? Whatever your digital marketing strategy may be, keywords form the fundamental basis that can’t be ignored. 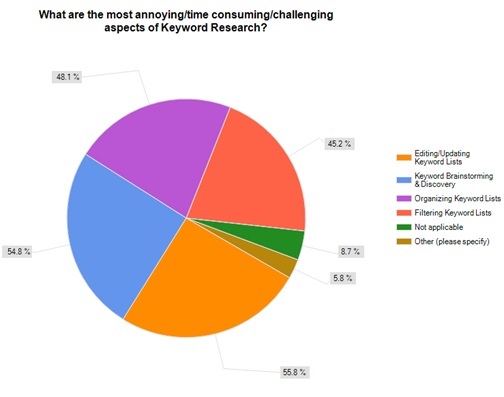 While it may be ‘annoying’, do your keyword research. This will help you work out the rest of your strategies.